Due to popular demand, the December school holiday programs are now available to book online. 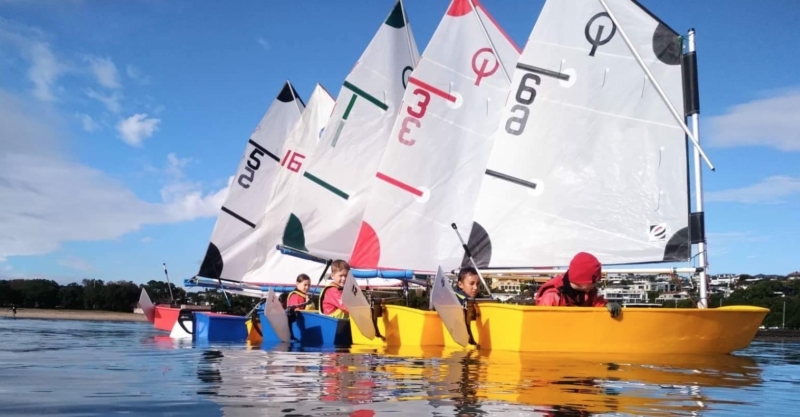 Sail & Play, the program that enables kids to explore the Waitemata Harbour in a safe and exciting way, is held over five days with daily booking options available. 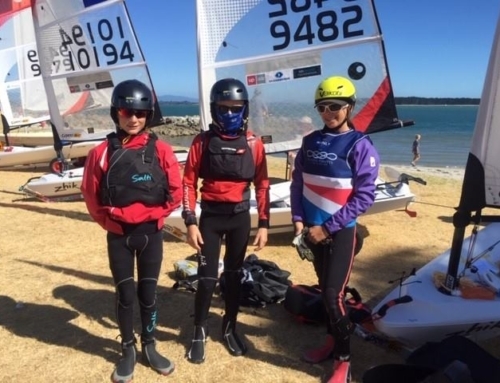 Sail & Play is all about having fun and giving students the chance to explore new actives which includes a day trip to either Rangitoto or Browns Island, as well as an abundance of sailing. 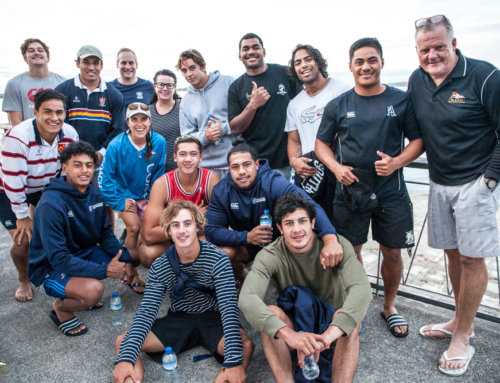 For those looking to advance their sailing skills at pace, the Optimist Level 1 Fast Track is the perfect school holiday program giving graduates the chance to quickly advance to Optimist Level 2 in Term 1, 2019. The Optimist Level 1 course is five days of intense training with a focus on being on the water learning as much as possible.